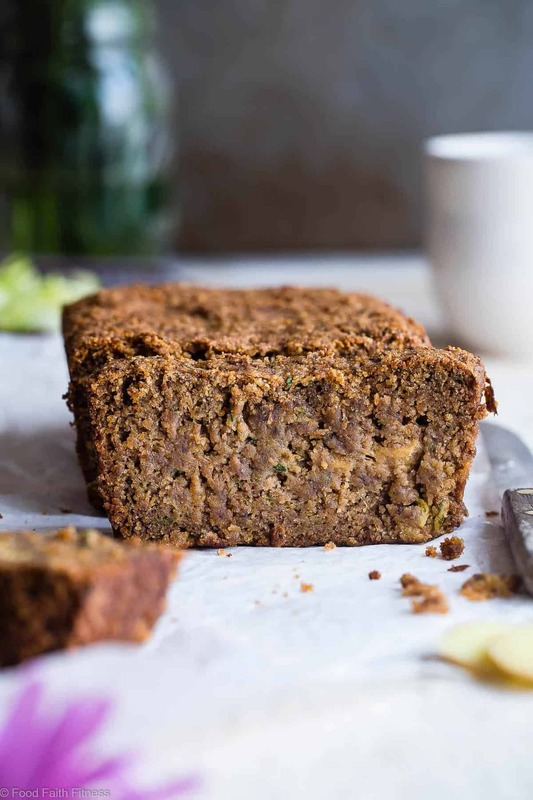 This healthy eggless vegan zucchini bread has ADDICTING spicy-sweet flavor and is SO moist and tender! You’ll never know it’s gluten free and paleo friendly! Yes. Chinese 5 spice. Like the kind we used in paleo oven baked ribs and healthy gluten free sweet potato muffins.We might have even gone crazy and paired it with WINE in a mulled red wine cake. 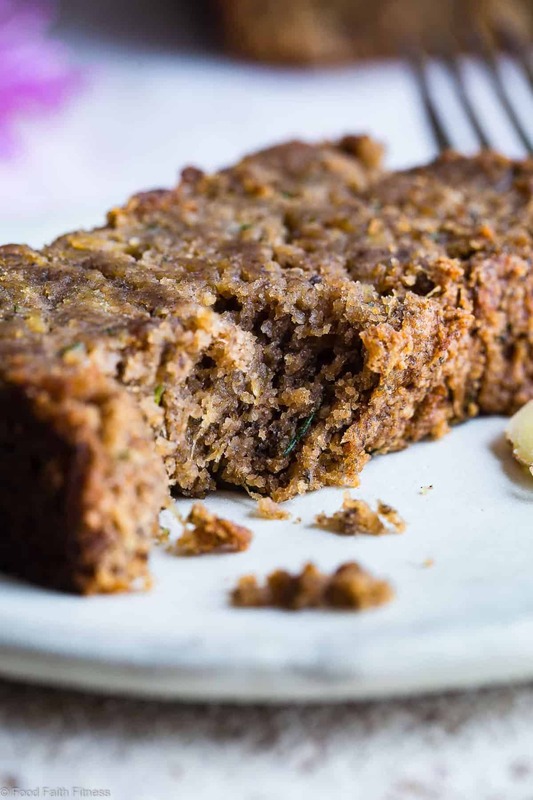 Its usually a BIG DEAL in Asian cuisine and now we’re using it in paleo zucchini bread. This hot diggity little blend of deliciousness consists of cinnamon, cloves, star anise, fennel and peppercorns, and has this zippy-cozy warm flavor profile, with a burst of SPICY pepper and a rich DEEP notes of fennel. Literally LAYERS upon LAYERS of flavor going on in this vegan gluten free zucchini bread friends. Look at you being a green-food-eating healthy human. Not more. Not less. CRUNCHY TOP. <– No crunchy means SINKAGE. Which means BAD bread. Then tell yourself that you’ll just have one slice. 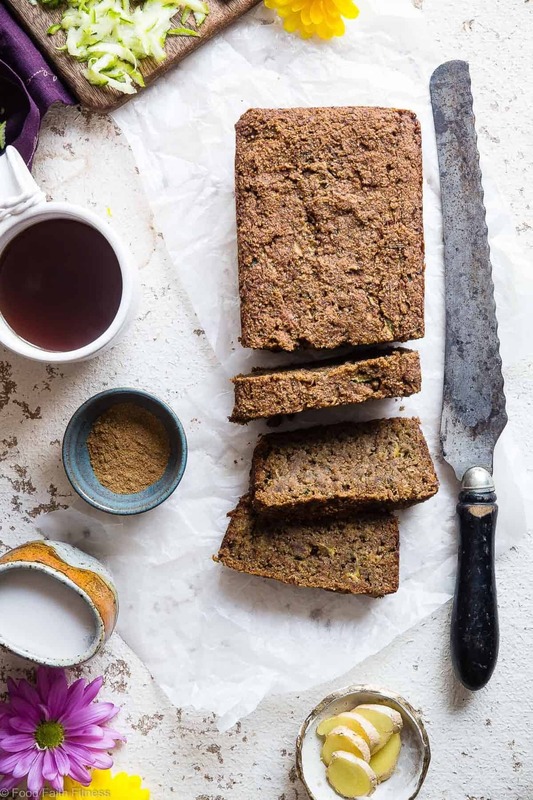 I also shared this vegan zucchini bread with five spice recipe on Food Fanatic, so be sure to check it out there! Woo hoo! It looks like you’re set!! This looks awesome! 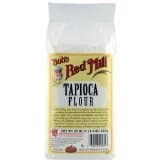 Can I use Coconut flour instead of Almond flour? 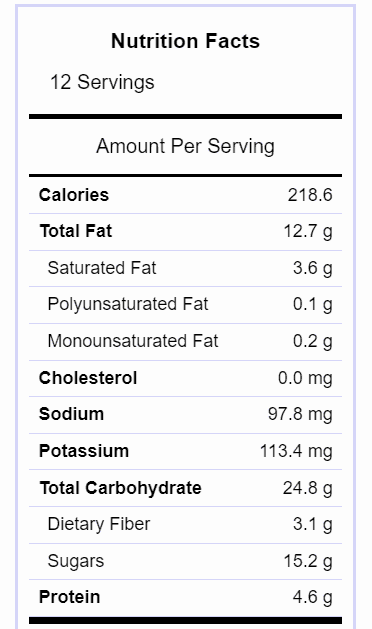 I happen to have some Coconut flour in my pantry, so just curious. I’ll have to go to the store for a few of the other ingredients, so no biggie, but would rather not buy if I didn’t need to. Thank you! 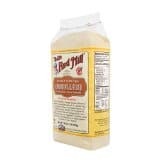 Unfortunately coconut and almond flour are WAY different and not interchangeable! I am sorry! Good to know; thank you! I couldn’t find tapioca starch, so I will be subbing in cornstarch… wish me luck! It turned out amazing! Very moist and flavorful. I was also missing Chinese 5-spice, so subbed in All Spice. I will definitely make this again. Thank you for the recipe!! 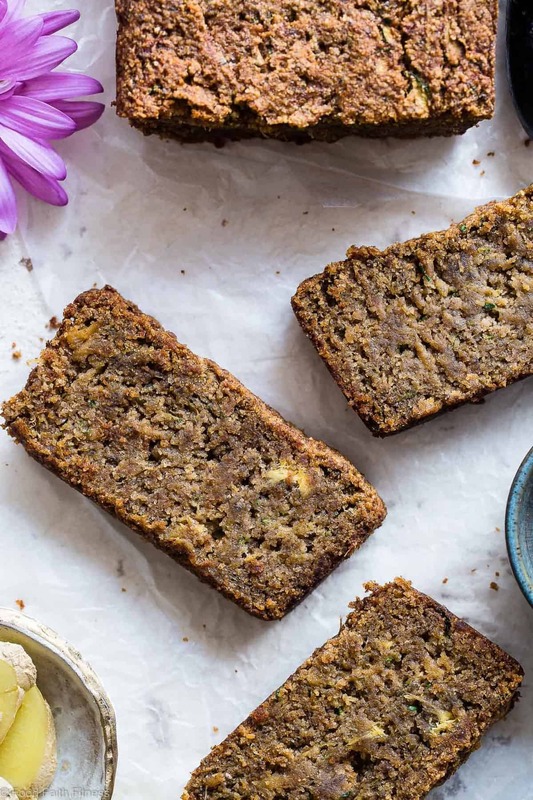 Five spice sounds WONDERFUL in zucchini bread, ya kidding? I’ve seen pumpkin spice chili, chocolate soup, and even curry ice cream! I definitely have to put on a movie while I bake this though. An hour PLUS cooling time is WAY too long for me to just watch it! It is SOOOOOO GOOD!! A movie definitely will make waiting easier! 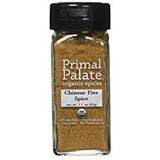 What an intriguing recipe, I would have never thought of 5 spice in this. I love it. It has to have a ton of flavor with those spices. 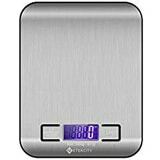 This looks great for people that can’t have eggs and want to sneak some extra veggies in to their diet. Right?! So glad you think so! Oh YUM! Love everything about this recipe! That looks mighty tasty! I can not wait to try it. Yum! Hope you love! Thank you! 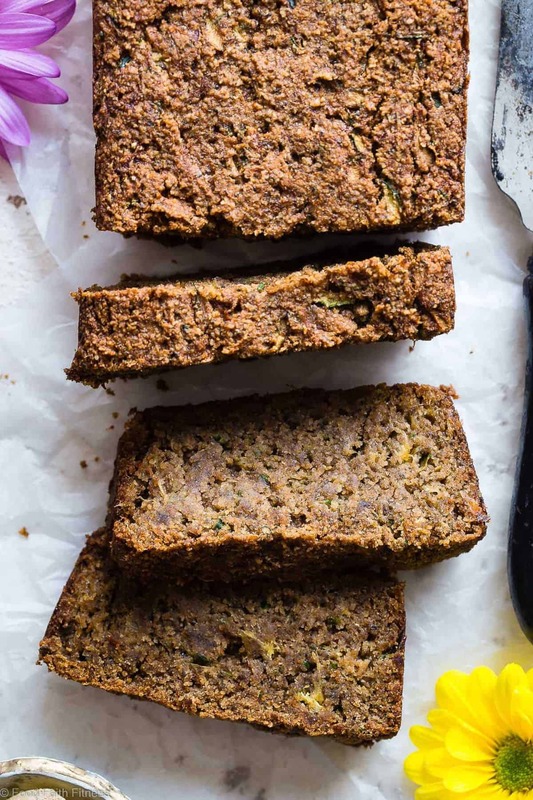 I can’t believe this zucchini bread is so healthy — because it looks so dang good! Curious what type of camera you use for your photos… Let me know! Thanks Lisa! I use a Canon 6D! Oh my goodness! This looks incredible and so many wonderful ingredients! I can’t wait to try this, thanks! Wow this is so delicious and we can’t stop eating it! Love that it doesn’t have flour and when we couldn’t have fruit we didn’t drain the zucchini and it was still fabulous and moist. God bless!